Queen Elizabeth II (1926-), Queen regnant. Sitter associated with 939 portraits. Chris Levine (1960-). Artist associated with 5 portraits. Rob Munday. Artist associated with 2 portraits. Commissioned in 2004 by the Island of Jersey, this portrait was made by artist Chris Levine with holographer Rob Munday, to commemorate the island's 800-year allegiance to the Crown. Two sittings took place, and to create a three-dimensional portrait, over 10,000 images were made. 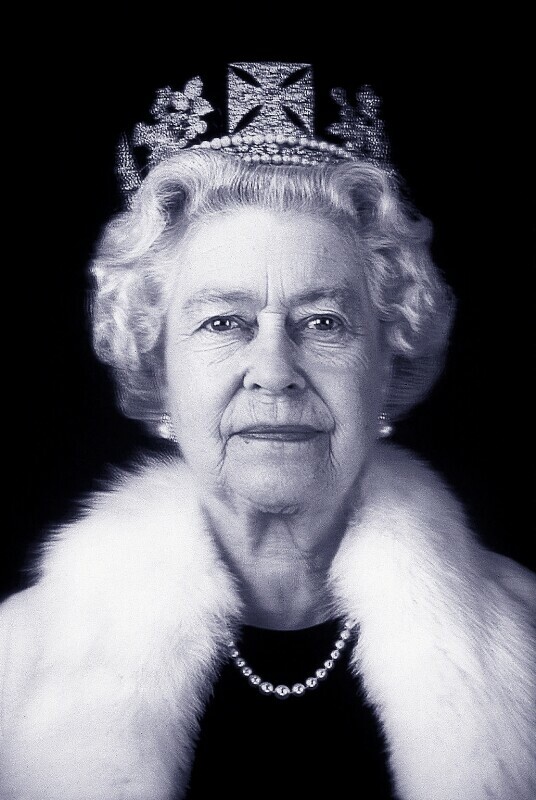 Equanimity was the first holographic portrait of the Queen.